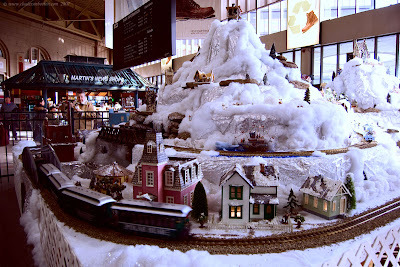 Holiday train display at South Station. wow, always liked these model trains! Fun for kids of all ages, especially bi kids! I can imagine the fun building this display.